Indian Premier League 2015 schedule & fixtures of all the matches. Find the upcoming most exciting IPL 8 Squad, Live Score, live Streaming Video, Points Table, Match Results, Venue and All Records-Livecricketupdate. ICC Cricket World Cup 2015 is a biggest event for all cricket lovers. ICC Cricket World cup is going to start on 14th February, 2015 and completed on 29 March 2014 jointly co-hosted by Australia and New Zealand. 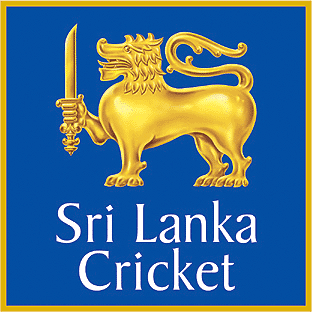 Now Sri Lanka announced to finalize the list of 30 Sri Lanka probable’s players name for the upcoming ICC Cricket World Cup 2015 in Australia and New Zealand. Here you can find the Sri Lanka Squad for ICC Cricket World Cup 2015. This is Finalize list of 30 Sri Lanka Players Name List.